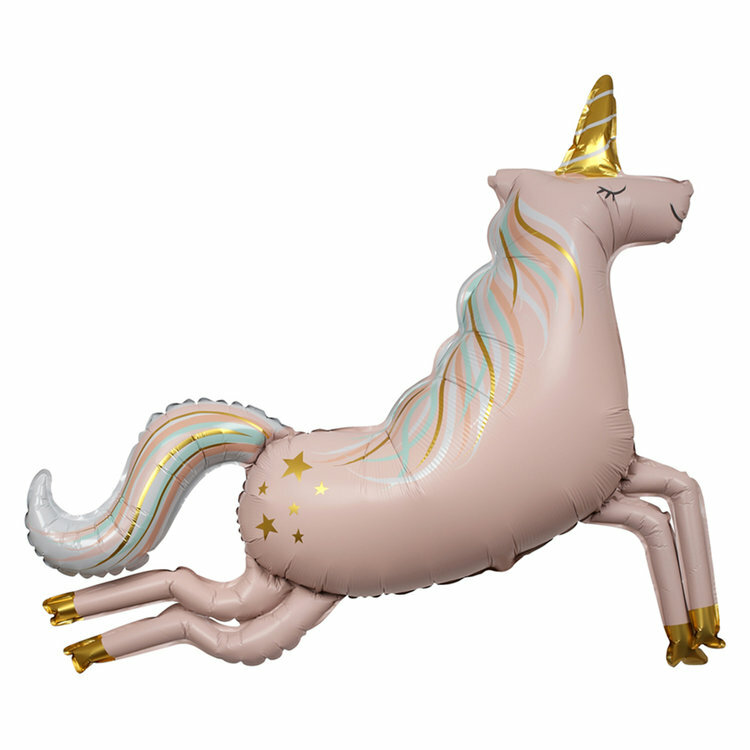 This is the best balloon I’ve seen in my entire life. I don’t know how it took me this long to get on the diffuser bandwagon, but I recently got into it and now my entire life is changed. I’m a big believer in the calming power of scent, and now when I get home after a particularly hectic day at work I fire up my diffuser (I’m partial to the lavender scent) and I start to melt into my armchair and feel instantly relaxed. 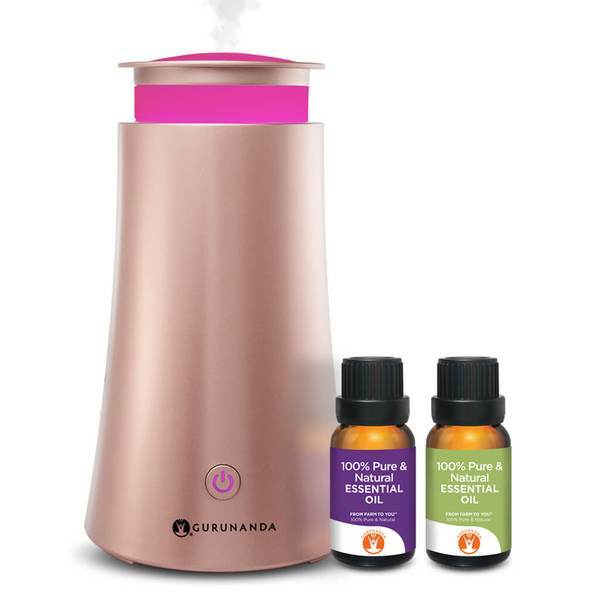 I love GuruNanda’s oil diffusers, and this one has colorful LED lights for an extra calming effect. 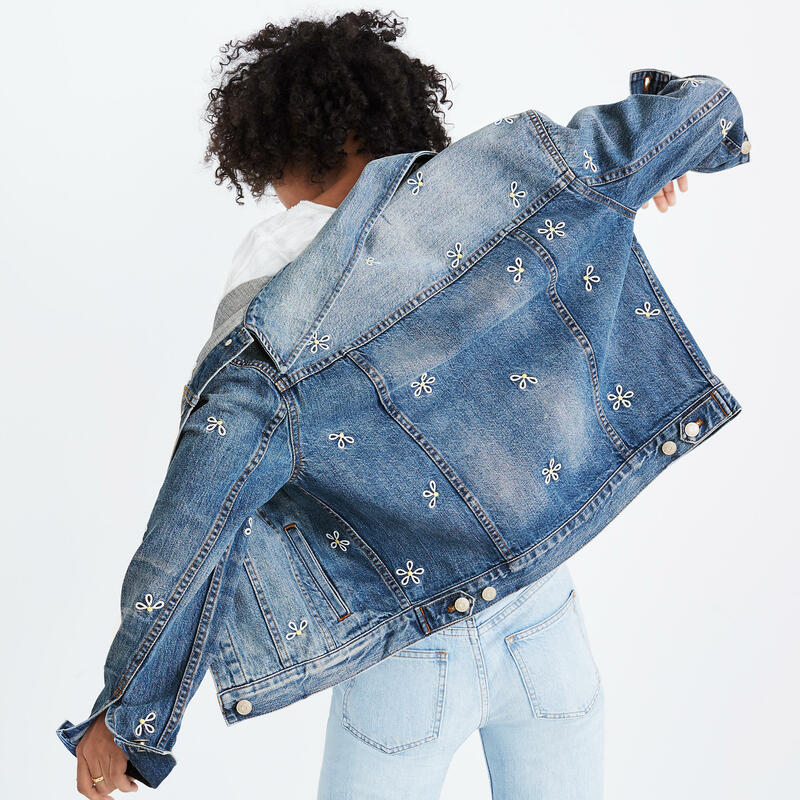 I bought this Madewell denim jacket at The Grove the other day, and I’ve already gotten so much mileage out of it. It’s my new spring uniform. 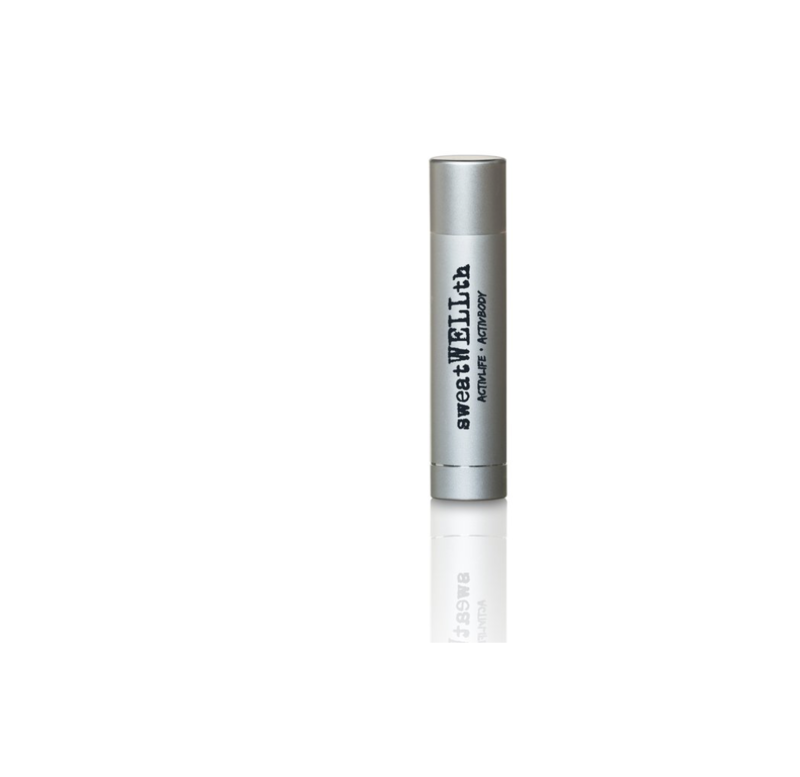 This lip balm uses science to make sure your lips stay hydrated for hours. It’s SPF 25 and made with all good-for-the-earth ingredients, and bonus: It lemon-y and fresh. 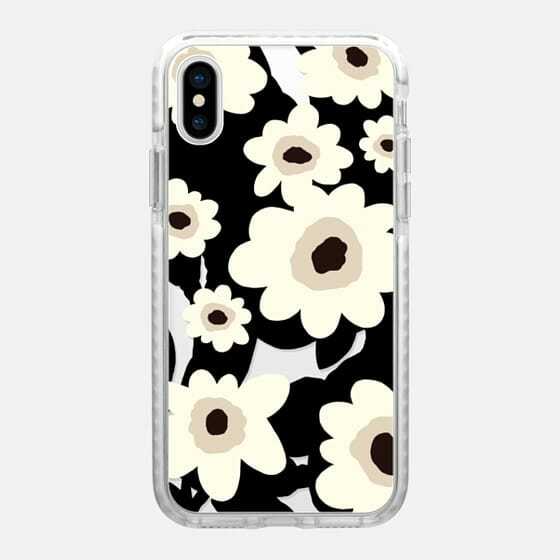 This case is a piece of art and it makes me smile every time I look at my phone. 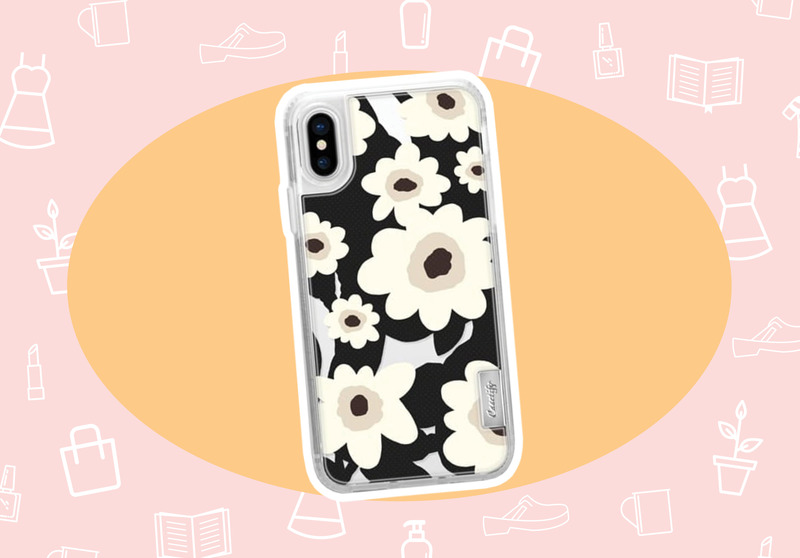 Oh, and it protects my baby iPhone X like nobody’s business. 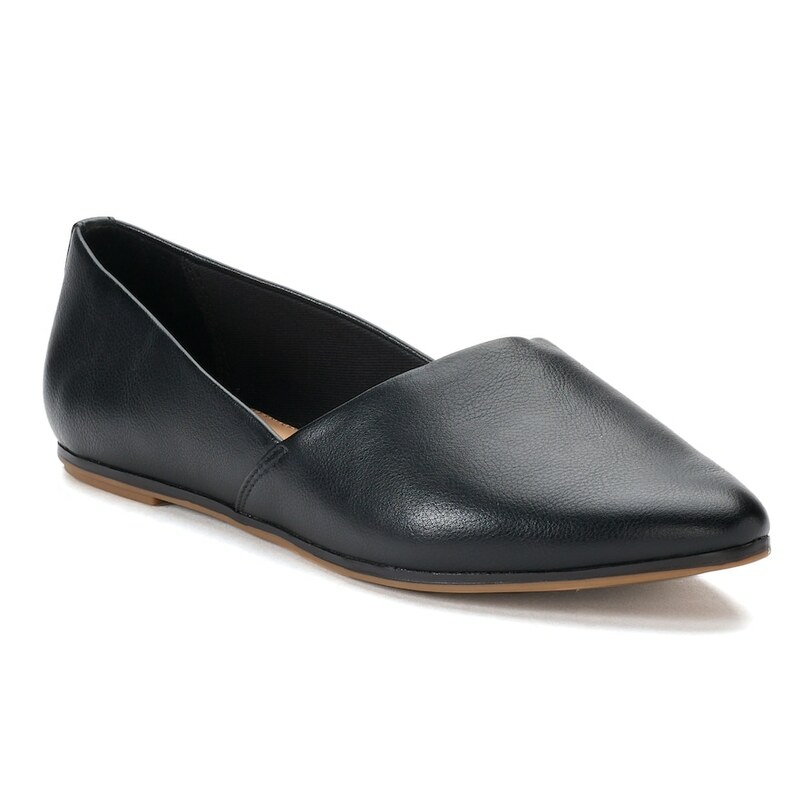 I’m always in need of a practical black flat. They go with everything I own, they’re comfortable, and are really just a comforting fashion no-brainer. This pair from Kohl’s is cute and affordable. Two words I like when I’m shopping.